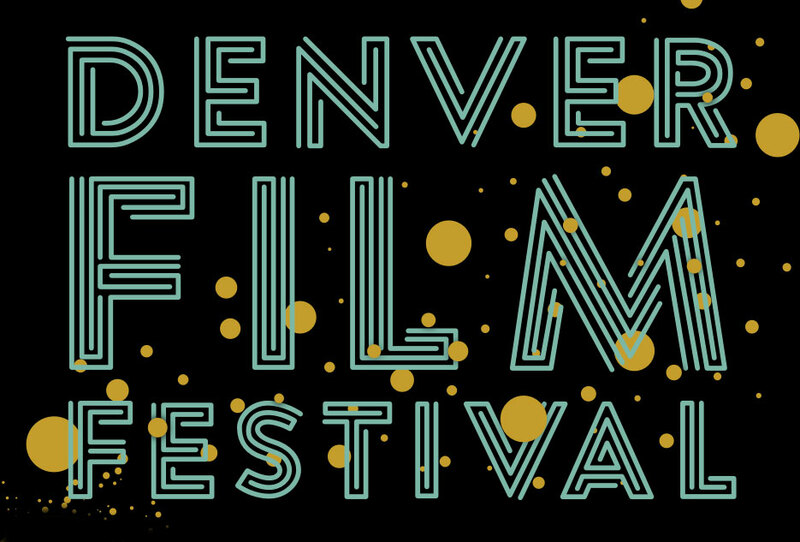 Some of the top film festivals in the world are located right here in Colorado. Keep current with the wide variety of film festivals that are continuously happening throughout our state. Come witness some of the best independent films that people will soon be talking about! 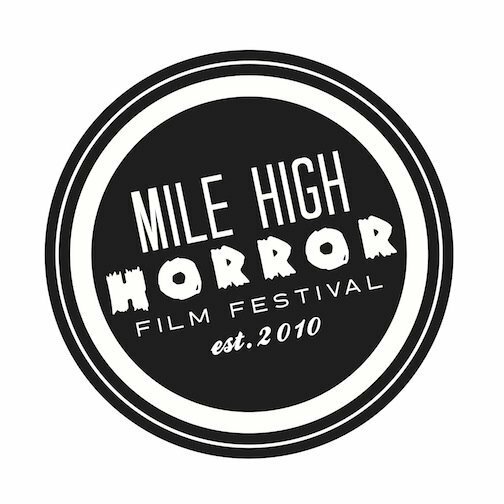 The Denver Silent Film Festival was established in September of 2010. 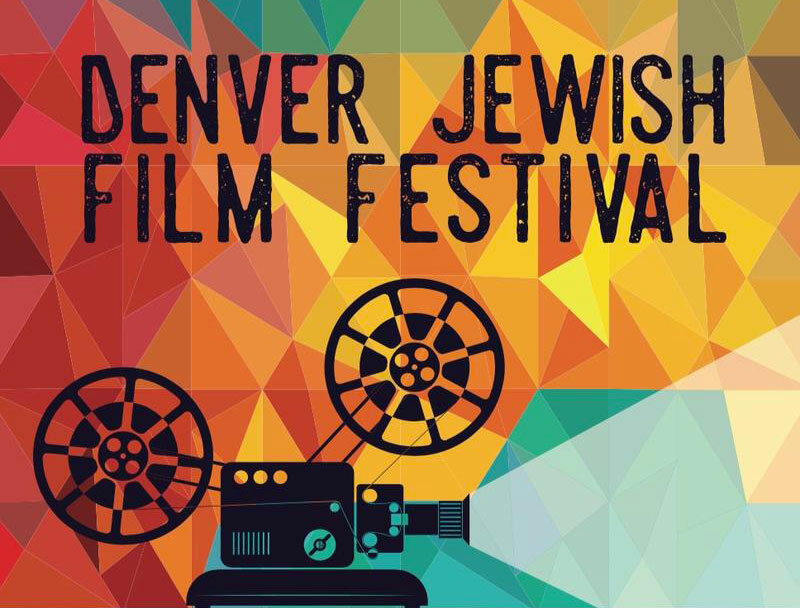 The Denver Silent Film Festival presents a broad spectrum of silent film by programming a lively and thought-provoking mix of educational and entertaining films. American and foreign classics, as well as lesser-known rare and restored films will be presented. 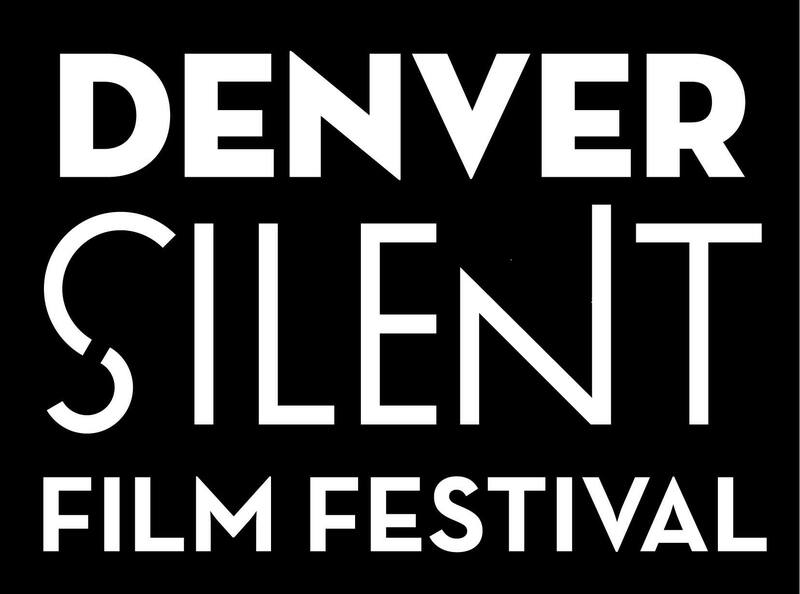 The Denver Silent Film Festival is dedicated to celebrate and increase appreciation of worldwide silent film, both through its annual festival and year-round programming. The 48 Hour Film Project is a wild and sleepless weekend in which you and your team have a blast making a movie. All writing, shooting, editing and scoring must be completed in just 48 hours. The first night, you are assigned a character, a prop, a line of dialogue and a genre, that must be included in your movie. 48 hours later, you must submit your film. FACEBOOK Registration for the 48 Hour Film Project Denver is OPEN! Join the community of filmmakers that immerse in the event, make a 4-7 minute film and see it up on the big screen to cheering crowds. Due you have issues? We do! 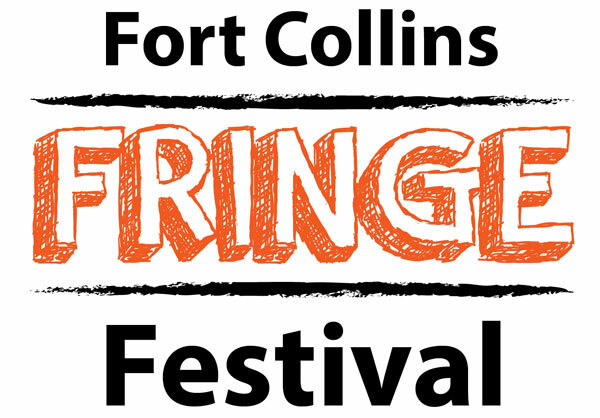 Recognized in 2012 by Lisa Kennedy at the Denver Post as a festival “Programmed with care and vigor..,” and recipient of Colorado’s “Best Film Festival” by Westword, after only its first year, the DocuWest International Film Festival is gearing up to again present a worldwide line-up of documentary films. 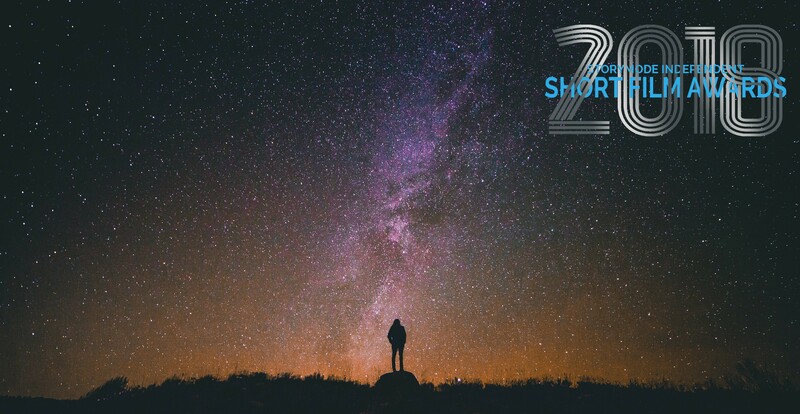 Its five days of feature, essay length, and short docs enables its audiences to better understand the people, events, and issues, that impact on the world. 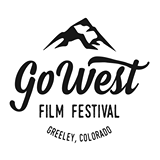 Please plan to join the festival and become involved with its audiences who love to discuss, reflect, and react, to the films presented at DocuWest. 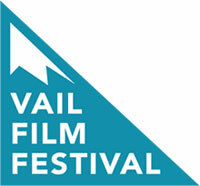 The Crested Butte Film Festival is a four-day celebration of international films that coincides with the turning of the aspen leaves. 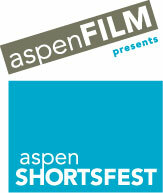 We’ll showcase award-winning shorts, documentaries, and narrative features in Gunnison and Crested Butte. The Crested Butte Film Festival is dedicated to providing an annual forum that celebrates the art of film and the power of storytelling. Our mission is to inspire and educate our audience through films and discussions that spark creativity, cultural awareness, and personal, social, and environmental change. As an international community of risk takers, provocateurs, artists, dreamers, athletes, activists… every year the international Adventure Film selection committee chooses the best new outdoor adventure and environmental activism films from around the world. Award winners in nearly a dozen categories are selected. They cover risks both mighty and absurd; tap the fringes of the unknown; and portray those experiences that bring us to the edges of our seats with our hands over our eyes or our fists in the air. The Flatirons Food Film Festival is an annual multi-day feast celebrating exceptional culinary cinema. The events take place in Boulder, Colorado, a city known as the epicenter of the natural foods industry and locus of the American craft brewing renaissance. The festival includes film showings, expert speakers, discussions, and food and beverage events. It takes place mostly in downtown Boulder venues, such as the Canyon Theater of the Boulder Public Library. However, we also screen some films on the CU-Boulder campus in conjunction with the International Film Series. This year, we are opening the festival at the Rayback Collective. 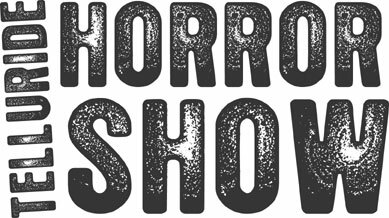 The Telluride Horror Show is film festival held every October in world-famous Telluride, Colorado. For three days, film fans will experience the latest horror, fantasy, and sci-fi films in Telluride’s historic Sheridan Opera House and Nugget Theatre. 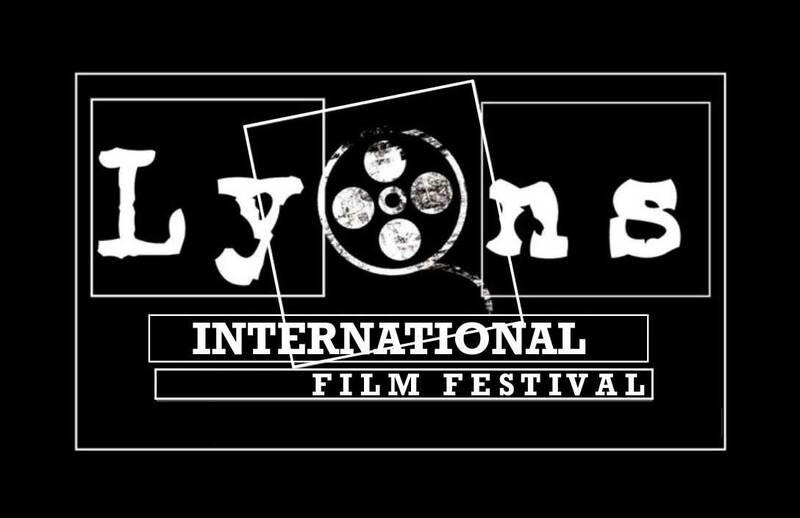 The festival screens an average of 20 feature films and 30+ short films, and hosts special programs, guests, and events. If you love genre flicks then you don’t want to miss this fest. After a wildly successful inaugural year with dozens of shows around the country, and over thousand of dollars raised, Bow Wow Film Fest is back with another rousing & fun loving show! Join us for a delightful evening out to celebrate our beloved canine companions and all the richness they bring to our lives! The films this year feature pups as adventure buddies, service dogs and lifelong pals. Come laugh and cheer and maybe even tear up a bit as we marvel in all the ways these beloved furry creatures touch our lives! Bow Wow Film Fest is Short Films for the Love of Dog! Recognized as one of the nation’s premier film events, DFF is known for presenting Academy Award and Independent Spirit Award-winning films, along with hosting some of the world’s leading filmmakers, producers and actors. Since 1978, the DFS has worked to promote the medium as both an art form and a civic forum, developing a program that includes year-round screenings, community outreach projects and renowned special events. It is in fact the only nonprofit organization in Colorado dedicated to engaging both its members and the general public in a lifelong, life-altering relationship with and understanding of film and film culture. The Rocky Mountain Women’s Film Festival, based in Colorado Springs CO, was founded in 1988. The Festival has an established and respected history of showcasing documentary, feature, short and animated films by women. The films are thought provoking, enriching, and encourage global awareness and personal growth. 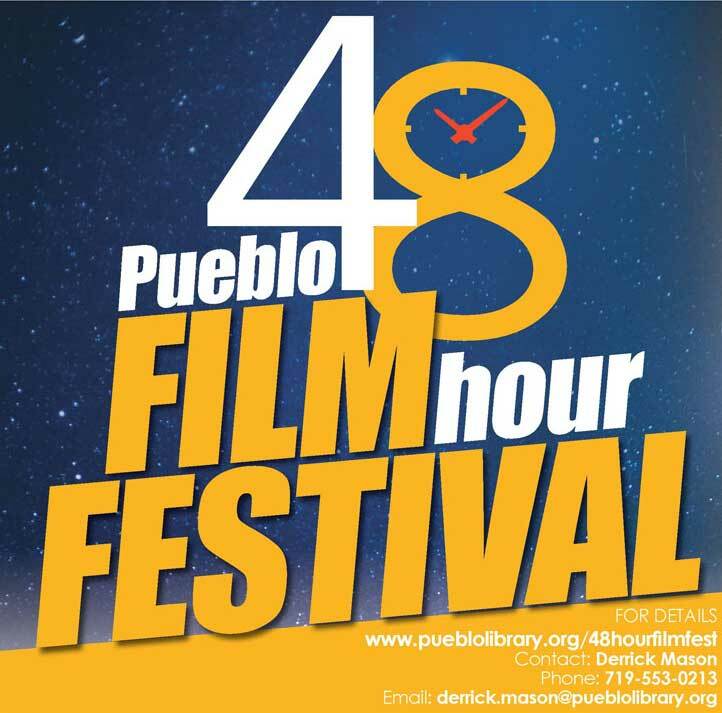 The Southern Colorado Film Festival cultivates conversation and enriches the spirit and creativity of the San Luis Valley by providing diverse independent film programming that is relevant and which connects the issues of our region to the world.